An experienced engineer and toolmaker, Dennis has been in the valve industry for 20 years, with 23 years’ total experience in procurement. He applies his skills as a negotiator and auditor to ensure sound relationships with suppliers, who respect his professional attitude and analytic approach. 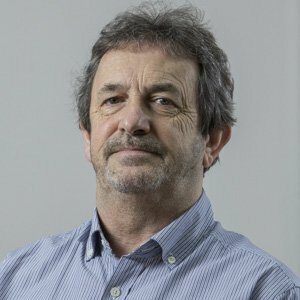 Dennis is responsible for supplier development within the UK and international markets for both commercial and engineering support), creating lasting supplier partnerships.